Native American Indian Jewelry for Sale!! Bracelets, Pendants, Necklaces, Concho Belts, Bolo Ties, Belt Buckles, Earrings, and MORE!! 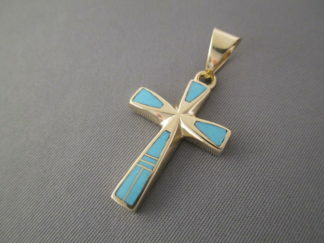 Lots of BEAUTIFUL pieces, hand-crafted by Native American Indian silversmiths & jewelry artists.